Wow! Affordable & lovely 4 bedroom, 2 bath home blocks to Maplewood Sq, the T & the Bike Path, Oversized eat-in kitchen w/breakfast porch overlooking serene country like setting with waterfall koi pond (includes the koi!). 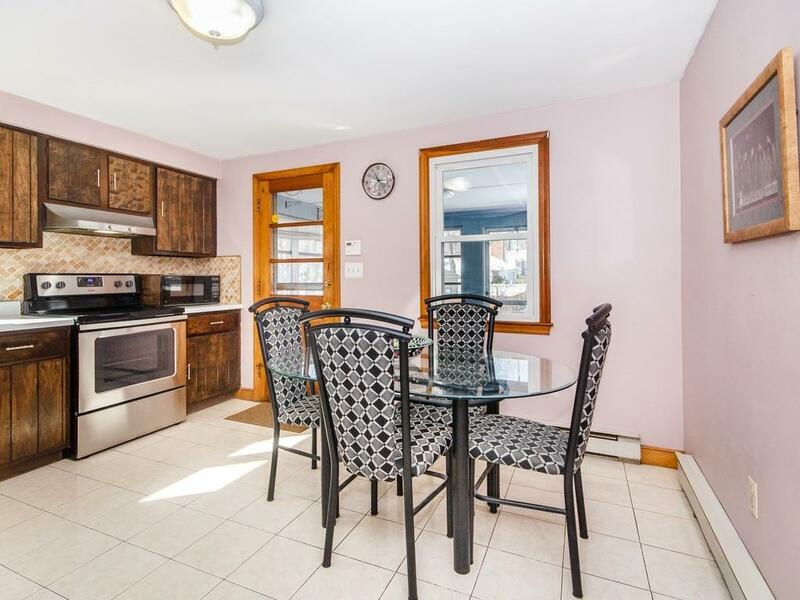 Flexible layout w/master bedroom possible on 1st or 2nd floor, completely renovated bath, wonderful light, replacement windows, updated electrical system, shed, much larger home than it appears, minutes to Orange Line & Commuter Rail and all just waiting for you!